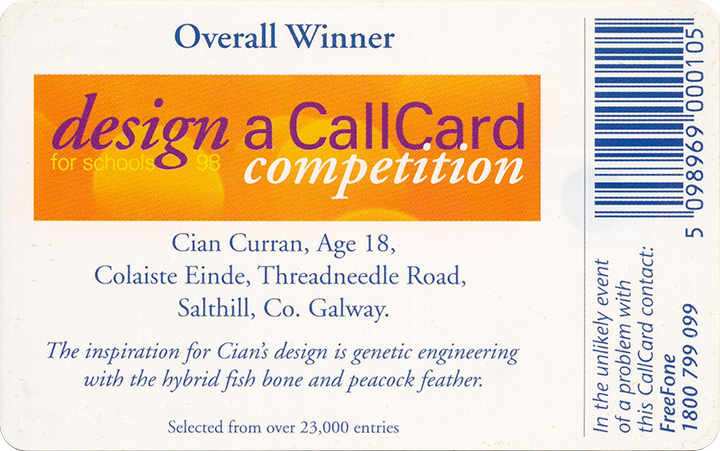 Cian Curran, aged 18, from Colaiste Einde in Salthill was the winner of the fourth national Design a Callcard competition in 1998. 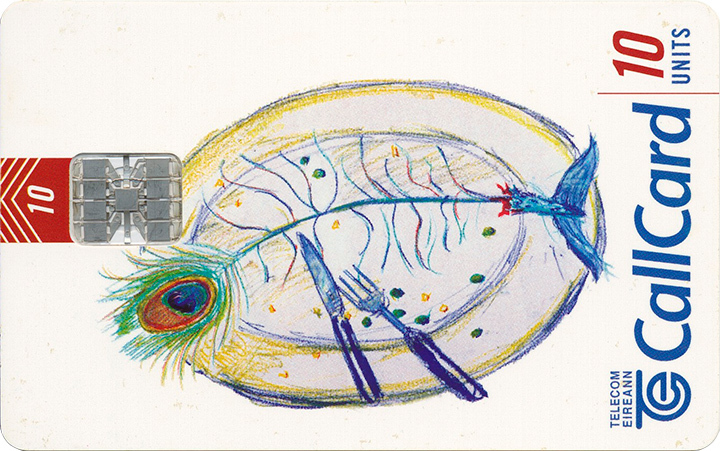 His illustration was chosen from over 23,000 entries. See our Blog feature with Cian Curran here.